Mexico City: Spanish world No. 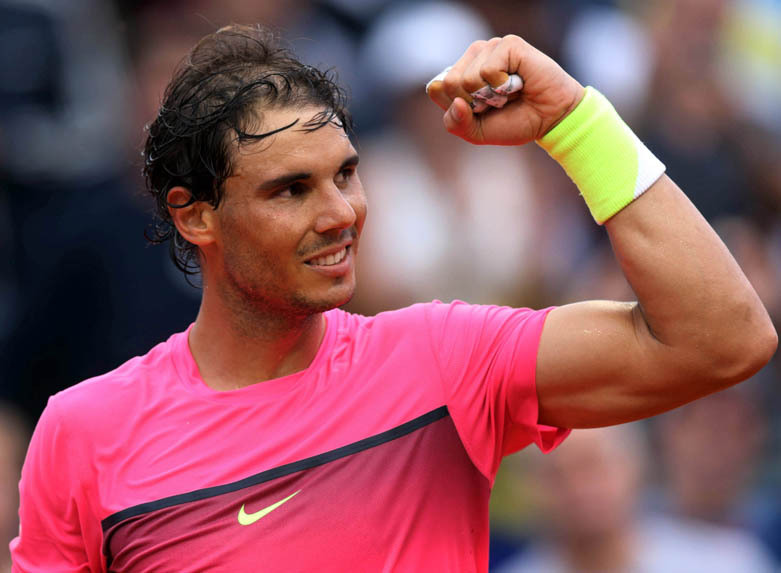 1 Rafael Nadal headlines the list of players expected to compete at the 2019 Mexican Open in the Pacific resort city of Acapulco, the organisers said. “Having the (world) No. 1 is important for us, but it’s special because it’s Rafa. It took just one telephone call to confirm he’d be here,” tournament director Raul Zurutuza said, reports Efe. The Mexican Open, an ATP 500 event, will take place from February 25 to March 2 in Acapulco. The 32-year-old Nadal won the Mexican Open in 2005 and 2013, losing to American Sam Querrey in the 2017 final. Nadal withdrew from this year’s Mexican Open due to the injury he suffered at the Australian Open. Spaniard David Ferrer, a four-time champion in Acapulco; Germany’s Alexander Zverev; American John Isner; and Switzerland’s Stan Wawrinka are among the other big-name players in the field. The 36-year-old Ferrer, who won the title in the Pacific resort city in 2010, 2011, 2012 and 2015, is winding down his career and this will be his last foreign tournament before saying farewell to the ATP Tour with appearances in Barcelona in April and Madrid in May. “David will always be David to us, there’s special affection there. He’s really loved in Mexico,” Zurutuza said. The men will be competing for $1.7 million in prize money. On the women’s side, American Sloane Stephens, the world No.8 and the 2017 US Open champion, will be in the field. Zurutuza said the tournament is speaking to several other top WTA Tour players, including Spanish star Garbiñe Muguruza, who won the French Open in 2016 and Wimbledon in 2017. “Muguruza is always on the list of players we want to have. Her presence depends on her schedule,” Zurutuza said.